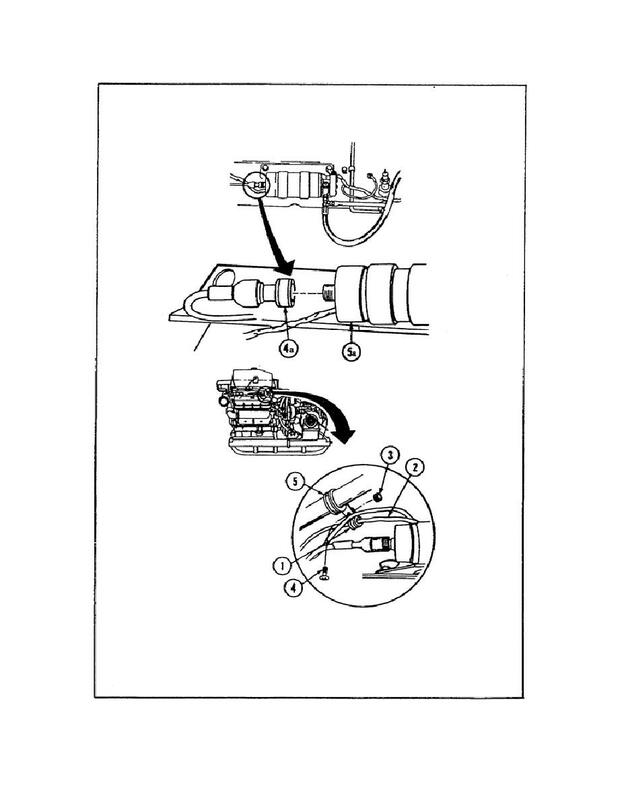 Home > Ordnance Documents and other related manuals > > Figure 18. Replacing Harness 3W1 cont. Figure 17. Replacing Wirng Harness 3W1 Cont.